As part of The Schoolhouse Review Crew, I received Vocal Coach Singer from Vocal Coach to review. Chris & Carole Beatty, the creators of Vocal Coach, have taught and coached thousands of singers. 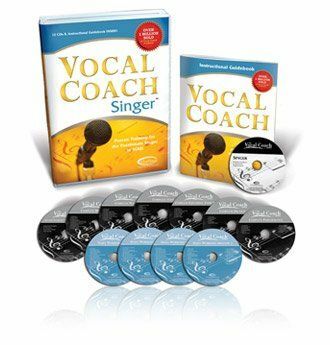 Vocal Coach Singer is a 12 disc singing system, also available as an mp3 download like I received. Vocal Coach Singer works for youth and adults a like, beginners and singing professionals. Vocal Coach also has a program for 5-12 year olds, Teaching Kids to Sing. I used Vocal Coach Singer with my 14 year old daughter who sings on the youth praise team at church. Included in this course are the following: 7 Training CDs: Getting Started Complete Breathing Complete Warm-Up Complete Tone Complete Expanding Your Range Complete Diction Complete Performance 4 Workout CDs: Daily Workout High Voice 1 & 2 for the tenor/soprano range. Daily Workout Medium/Low Voice 1 & 2 for the bass/baritone/alto range. Additional educational tools: Guidebook – Full-size Instructional Guidebook to ensure success Printable Lead Sheets – each exercise in our course, plus track lists Personal Singer’s Journal (Getting Started Journal & Workout Journal) to track your progress as you become a better singer Vocal Coach Song Evaluation – Evaluation form to enable you to make more thoughtful song selections Since a strong, well controlled speaking voice is an important part of public speaking, teaching and coaching, Vocal Coach Singer is great for teaching the speaking skills needed for corporate leaders, teachers, actors, salespersons, voice over talents, lawyers, and more. Public speaking students will learn how the voice works, how to find your best sound, how to control breathing even when you’re a bit tense or nervous, how to be expressive in presenting your message, and more. The mp3 files download all into one file on your computer. 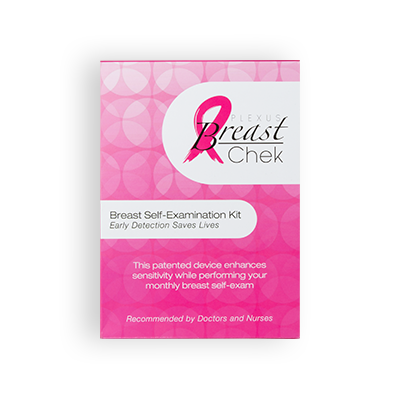 When your ready to use them, you open the file, inside there you will find the different lessons, open a lesson folder, and a list of mp3s is inside. You just start listening, top to bottom. Listen to as many or as few as you want in each session. You just have to remember where you left off each time. Not a problem, really, either keep a note in the singers journal , or a note on the computer. My daughter didn’t have any trouble keeping track of where she was in the course. muito bom curso, muito interessante parabens. i really liked the article, congratulations!